The elderly have no monopoly on confusion, forgetfulness, and health problems. For some, the problems do get worse with age. But, according to PsychCentral, “not only are the elderly very capable of using a range of complex modern technologies, they are also very often in need of devices that can ease their lives and empower them in their range of abilities. With the technological breakthroughs of this modern age, researchers and entrepreneurs are coming to the market with devices designed to make life significantly easier for the elderly. Senior citizens are likely to be on a number of prescriptions with dizzying schedules. They have morning pills and others for mid-day, dinner, and before bed. Mixing and missing these medicines can lead to bad reactions. MedMinder is a dispensing device that looks like any 7-day pill storage container. Access is locked until the preprogramming unlocks one unit at a time. The caregiver fills and schedules the dispenser with a smartphone app. The app reports if the pills are used or skipped, and it phones the senior and a relative. TV Ears are comfortable headsets that help hearing-impaired seniors listen to television as loud as they want without bothering anyone else in the room. They are offered with a variety of features, but the best work with Analog or Digital televisions. Their Voice Clarifying Circuitry® has an advanced microchip that amplifies and clarifies television dialog as it dampens background sounds so that voices pop to be heard clearly. 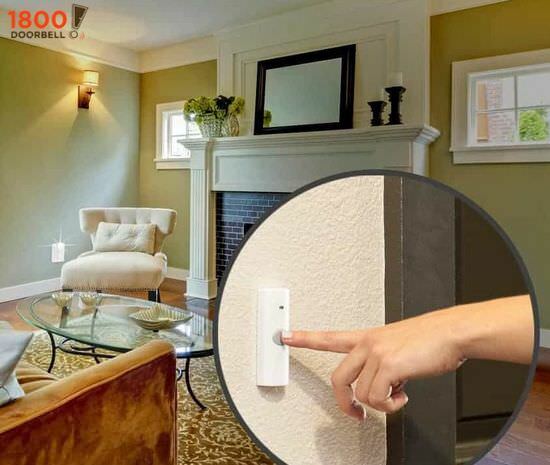 Wireless sensors installed around the house follow a person’s daily activity. It works with an interactive touchscreen to monitor glucose, oxygen, blood pressure, and weight. It also displays diets, discharge plans, and exercises. And, it still lets the patient watch videos, listen to music, play games, view family photos, follow the news, and chat with family. Elderly citizens often miss visitors because they don’t hear the doorbell. The Security2020 includes a strobe light to get attention. With no wiring required, it installs easily and pairs the receiver to the button to produce a choice of chime sounds and bright flashing strobe. More and more seniors have cell phones and/or smartphones. But, most phones are getting more sophisticated and difficult to operate. At the same time, there are more apps and interesting features that can engage seniors. For the less sophisticated user, the Jitterbug by Samsung is a flip phone with oversized numbers, text, and simple “yes or no” buttons instead of icons. Other features include in-voice dialing, speakerphone, med reminders, texting, and 24/7 live nurse service. Even active seniors find themselves needing canes, walkers, wheelchairs, and hearing aids. But, technology is making their lives richer and longer with devices such as those listed here. Pew Research sees increased use of smartphones, social media, tablets, and internet among the elderly. 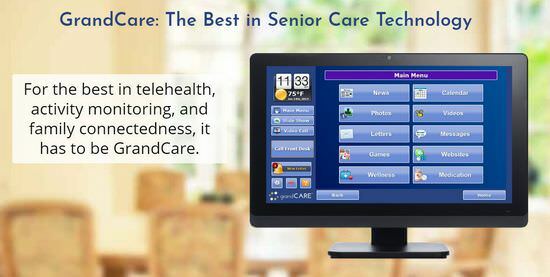 They are willing to use devices like these—especially when the items make their lives or those of their caregivers easier and more fulfilling.